Get a head start and process your Season Pass before summer arrives and pick up your favorite perks so that you and your family are all set for fun! The Party before the Party! 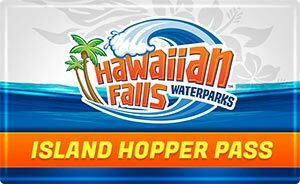 Season Pass Holders are invited to join us for this exclusive Sneak Peek Party at all 5 Hawaiian Falls locations on May 12, 2019 from 1-5pm. There will be live DJs, Fun, Games and More! Our Sharkey’s Kitchens will be providing a limited menu and select attractions at each location will be open for pre-summer fun! Keeping with true Hawaiian tradition, there is no better way to kick of the Summer at Hawaiian Falls Waterparks than a Hawaiian Luau. 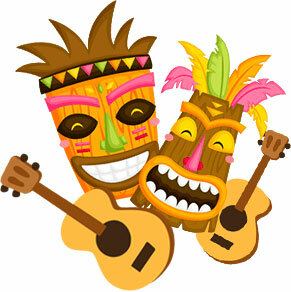 Join us Memorial Day weekend as we celebrate the Summer with special Hawaiian Dancers! 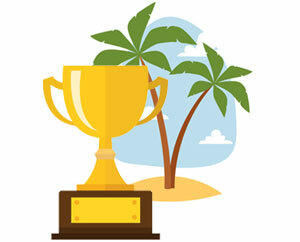 Be sure to visit each of our 5 locations for our special Luau Kick-Off. Hawaiian Music, Hawaiian Drummer, Hula Dancers and a Fire Dancer… what more could you ask for?? 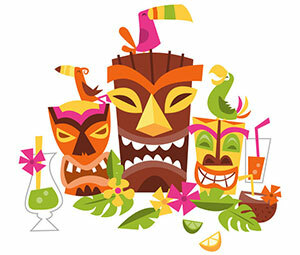 Party the Hawaiian Way at one of our Luau events! Why spend your Friday night watching a movie from the couch when you could watch Moana from a Hawaiian Falls Wave Pool? 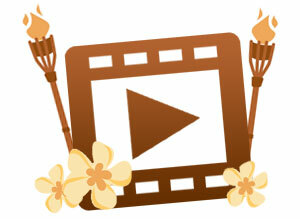 You may even come across Moana and Maui as they like to travel to the 5 Hawaiian Falls Islands. Bring the whole family out for a Dive in Movie at a Hawaiian Falls near you! Movie starts at dusk in the wave pool. All other slides and attractions will be closed. A special time for our Champion’s (individuals with special needs) and their family and friends to enjoy to park all to themselves with out the noise and lines from the general public. 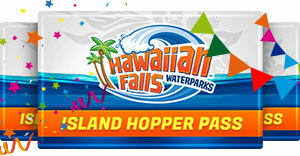 HAWAIIAN FALLS HAS PLENTY OF DAILY SPECIALS TO HELP YOU SAVE WHILE ENJOYING FUN IN THE SUN!